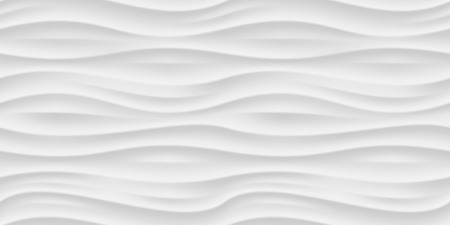 White seamless texture. Wavy background. Interior wall decoration. Vector interior panel pattern.